Issa brand new something from the master producer DTUNES alongside LUSH BEATZ on this jam titled "OGOGORO". 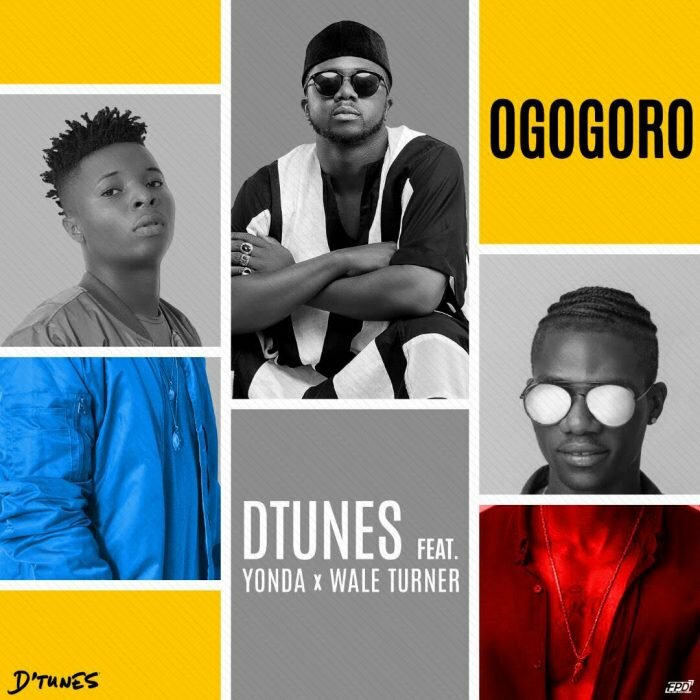 This gbedu also features yoruba lyrics lord WALE TURNER together with DMW'S newest act YONDA. Ya'll should download and listen cos issa mad something!